It's International Zine Month and today is International Zine Library Day! 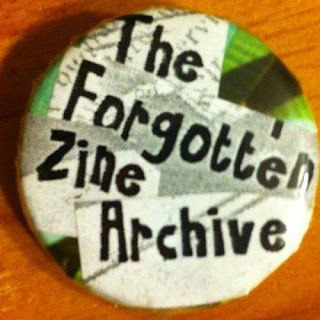 Each year I compile a list of UK and Irish zine libraries and collections to celebrate zine libraries. At the moment I'm also compiling the first UK and Ireland Zine Libraries zine which was due to be launched today but due lots and lots of lurgy this is delayed quite a bit but it's coming next week! Zine libraries and archives are amazing. 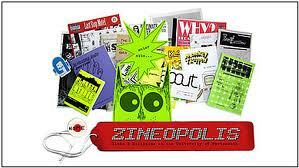 They make huge collections of zines available and accessible and totally searchable to the general public. You can reach audiences you might not otherwise if you are a zinester and only circulate your zines at zine fests and through distros. Your zine can be preserved and looked after and made accessible to people outside of zine communities. They can be indexed and compiled in bibliographies and used as examples of various subcultures and politics and writing. Your zine can even be used in exhibitions and displays. Some zine libraries belong to bigger institutions with libraries which have useful things such as online public catalogues, preservation equipment to look after your zine in the right way, and staff that can catalogue and index your work and make them accessible. And other zine libraries are more grassroots and are based in social centres by people who love zines and are part of the community. 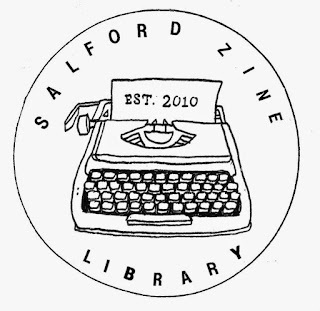 There is no 'real' zine library, they are all valuable and valid collections, but if you are thinking of sending your zines to libraries, select a handful of different types. 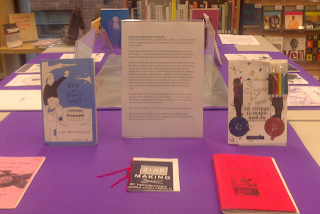 I previously set up the zine library at Stuart Hall library with my colleague Sonia, and I've recently set up the zine collection at Tate Library and I'm looking forward to working with zinesters and getting as many people in to view the collections as possible. 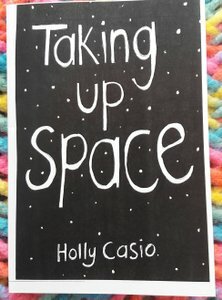 While I am lucky and work at a library with a (tiny) budget for zines, a lot of other libraries are working with absolutely no budget for zines. So if you make zines or run a distro, please consider donating your zines to zine collections. Scope: The LCC part of the University of Arts has a great collection of zines spanning art zines as well as music/punk/personal/political zines, covering art, music, photography, commix, radical printing, politics and personal stories. 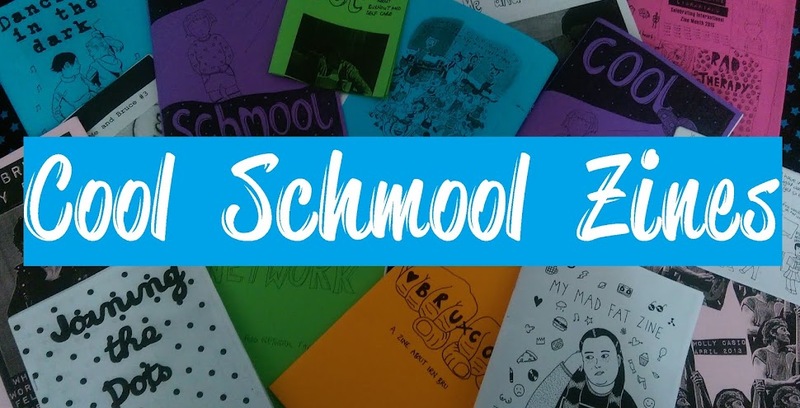 Scope: Zineopolis focuses on zines heavy with visual content aka art zines. 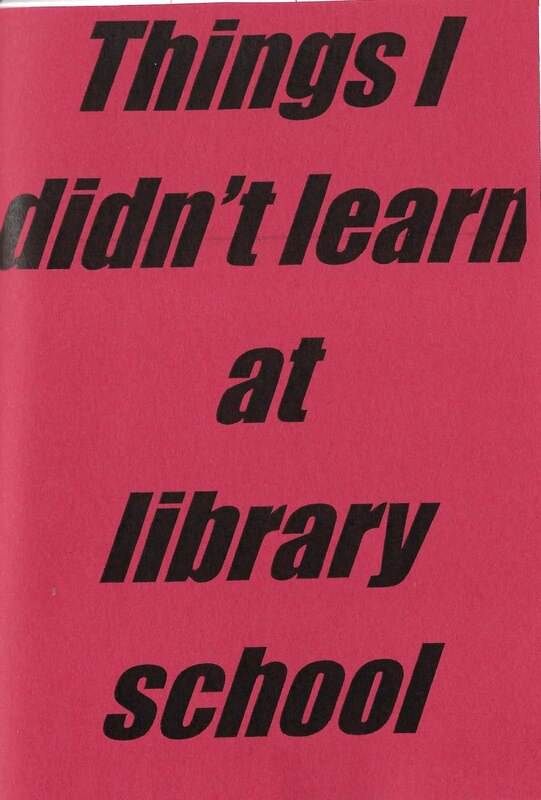 Scope: The library's growing collection of zines focuses mostly on art zines (collage, illustration, and photography feature heavily) but also features punk zines, fanzines, political and personal zines, comix, and poetry zines. Donations policy: The library welcomes donations. You can send donations to Tate Library, Tate Britain, Millbank, London, SW1p 4RG. 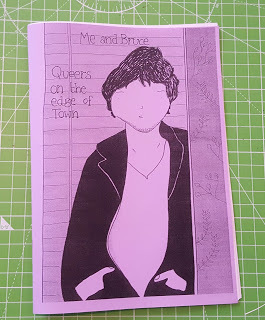 Scope: The library collects all kinds of zines by and for lgbt people. 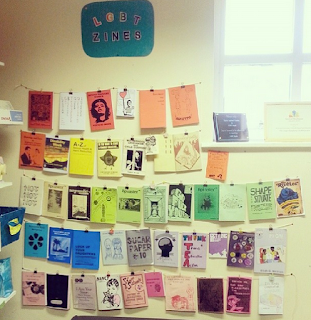 It is the only UK based LGBT zine library. 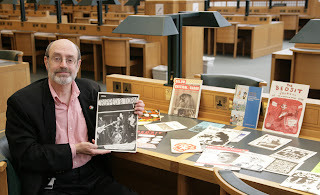 Online catalogue: The LGBT Centre library uses Good Reads as its main catalogue, but for the moment zines aren't included. 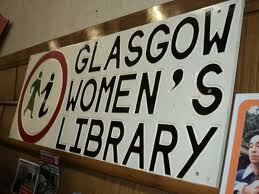 Donations policy: The library welcomes donations. 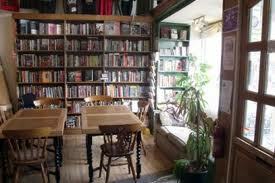 You can send donations to Manchester LGBT Zine Library, 10 Fleeson Street, Manchester, M14 5NG. 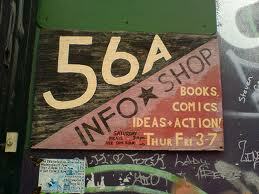 Access: The zine library is found at the Joyce Layland Centre, 49-51 Sidney Street, M1 7HB. Contact lgbtzinelibrary@hotmail.com for access. 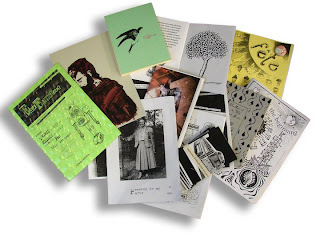 Scope: The library collects poetry zines, art zines, radical printing, fanzines, perzines. Donations policy: The library welcomes donations. 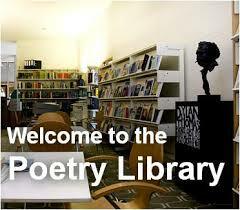 Contact info@poetrylibrary.org.uk for more info. Access: The library is open to the public Tues-Sun 11am - 8pm. Email info@poetrylibrary.org.uk for more info. Donations: The library welcomes donations but you will need to contact them first: cannylittlelibrary@gmail.com Send your donations to Canny Little Library, The Star and Shadow Cinema CIC, Stepney Bank, Newcastle Upon Tyne, NE1 2NP.